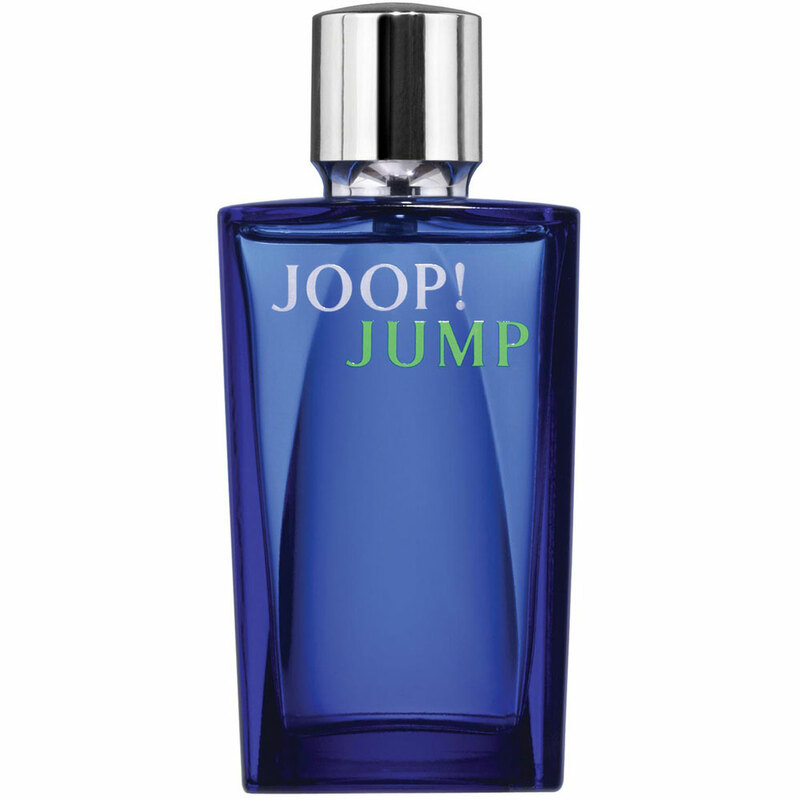 Jump by Joop! is a Aromatic Fougere fragrance for men. 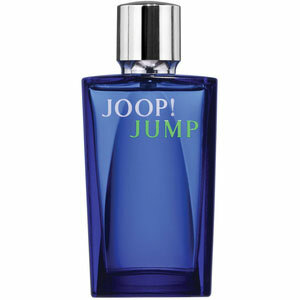 Jump was launched in 2005. The nose behind this fragrance is Sophie Labbe. Top notes are rosemary, caraway and grapefruit; middle notes are coriander and heliotrope; base notes are tonka bean, musk and vetiver.